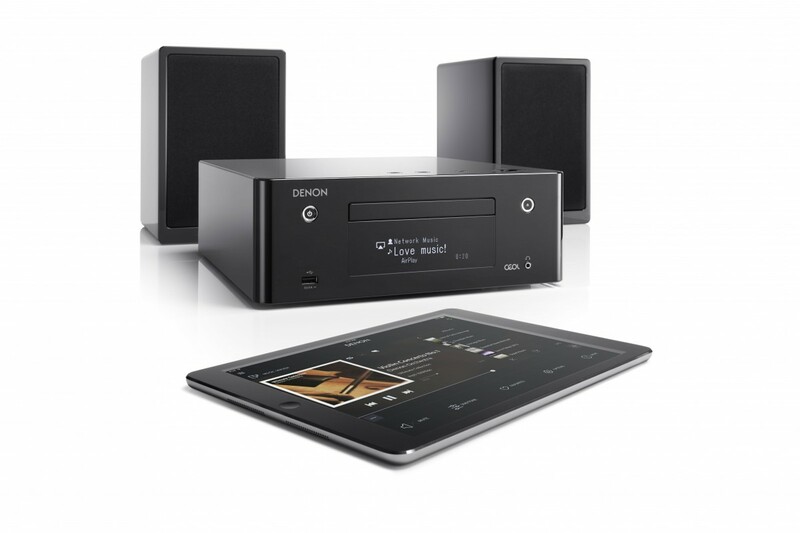 Denon CEOL systems are compact, small systems with great flexibility. Incorporating CD transport, powerful amplification, USB, internet / AM/FM radio, and streaming capability and full app control. Ideal for when space is tight and offering excellent value for money. 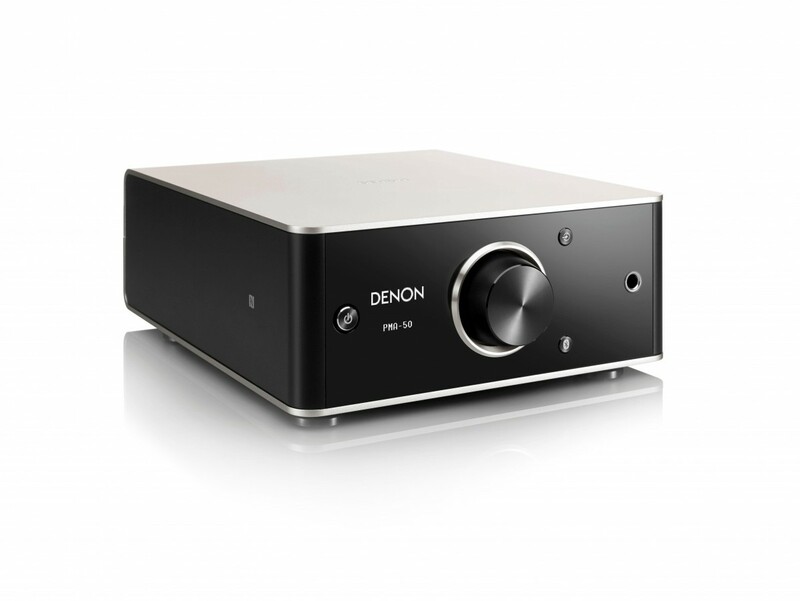 AVR-X series receivers from Denon are feature rich and extremely comprehensive. All models will handle just about any source you require. The product specifications are extensive and can't be properly analysed from reviews or written specifications - we advise you to contact us for the right advice to ensure your chosen model exactly fits your requirements. 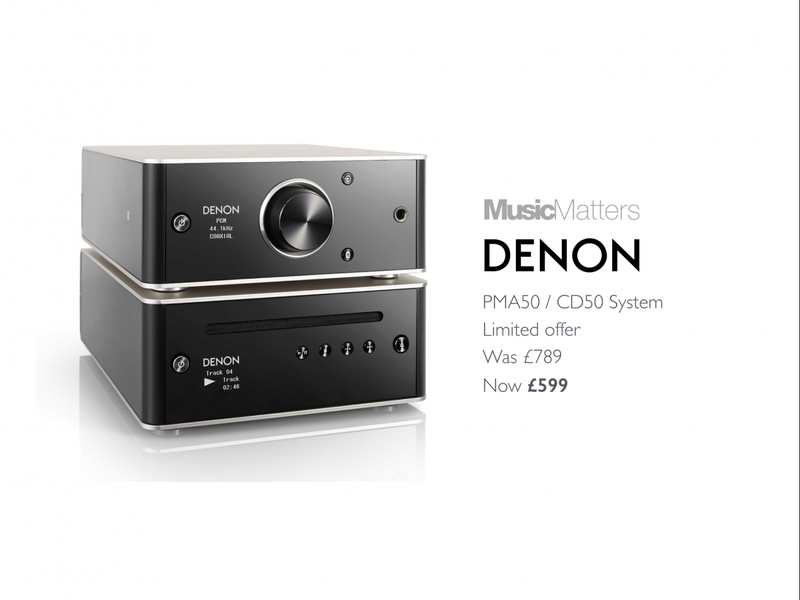 The first in a new range of small hifi components, Denon's PMA 50 is incredibly good sounding and feature rich - Class D digital amplification, USB-B connection for high resolution PCM & DSB file playback and Bluetooth connectivity. Startling performance for £449. CD player to match £349. 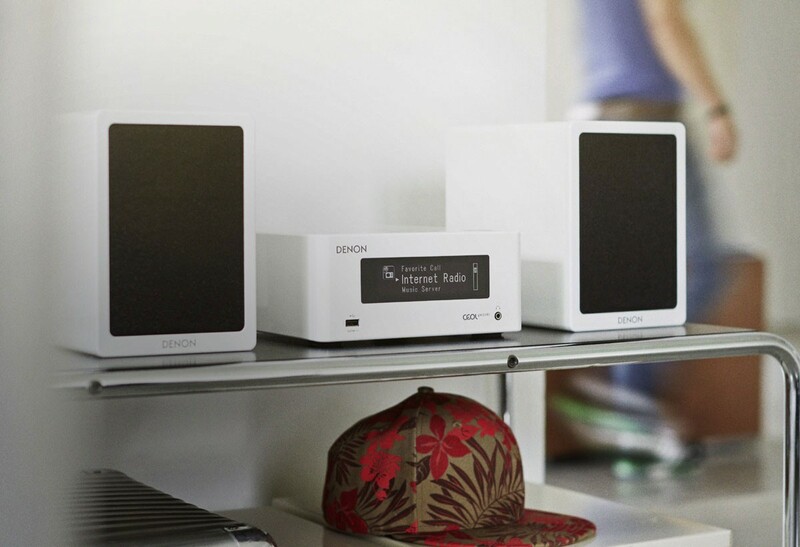 HEOS is a system Manufactured by Denon with eights models in the range - HEOS 1,3,5,and 7 are stand-alone all in product speakers. 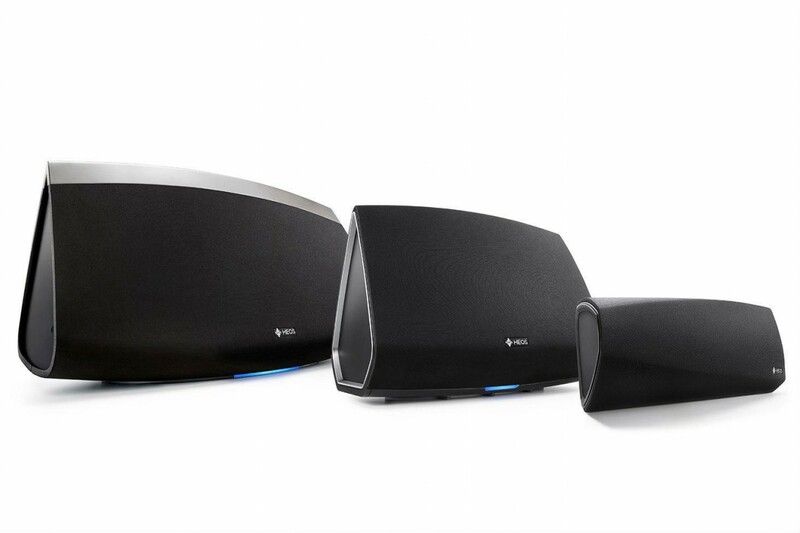 HEOS amp, HEOS link pre-amp, the HEOS extend wi-fi extender and Home Cinema sounder complete the line up. Heos 1 is the smallest speaker at £199, HEOS 3 (£249) and 5 (£349) are mid range models with HEOS 7 being the largest, packing a serious punch with integrated subwoofer, two full range drivers, two tweeters and two passive radiators at £429. All stand alone speakers can be set up to run as stereo pairs. There are also USB inputs to connect a USB hard drive or stick with your favourite music. HEOs Amp connects to any pair of speakers, and with numerous inputs its possible to connect a TV and stream around your home to other HEOS components - neat. The HEOS link does much the same as HEOS Amp, but excludes an amplifier - it connects straight in to a traditional stereo system or power amplifier. All models are easy to set up, use and control via app for IOS and Android.